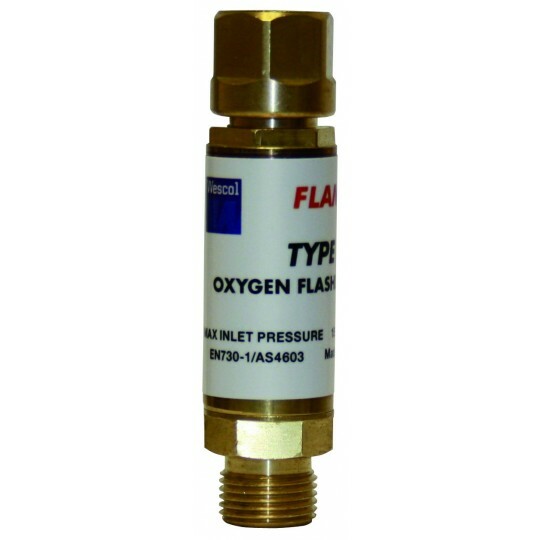 Choosing an oxygen regulator needn’t be difficult. 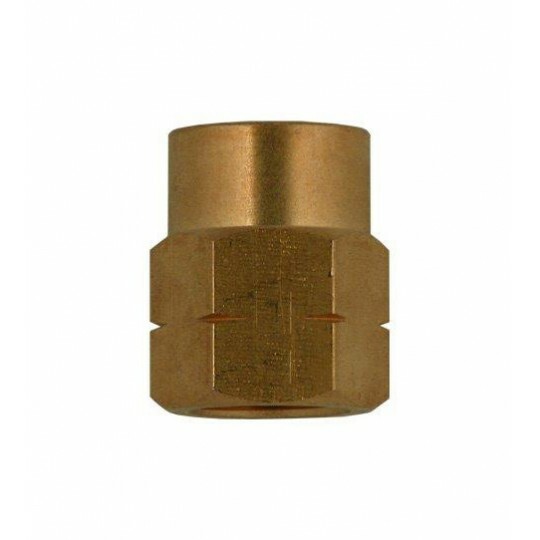 Here at Gas UK, we manufacture all our products to suit your exact specifications, so you needn’t worry about finding a suitable gas regulator for your welding requirements. 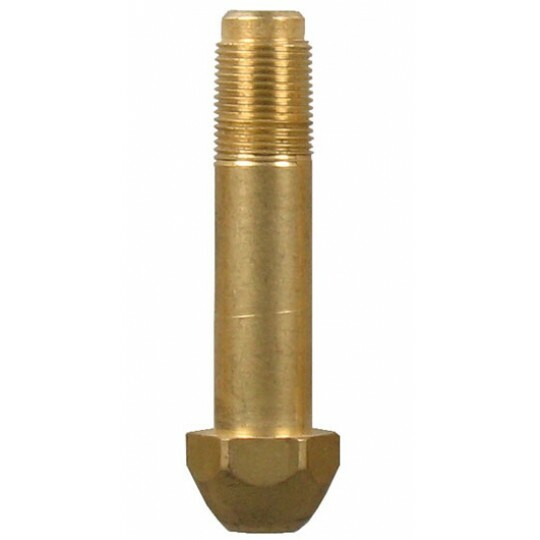 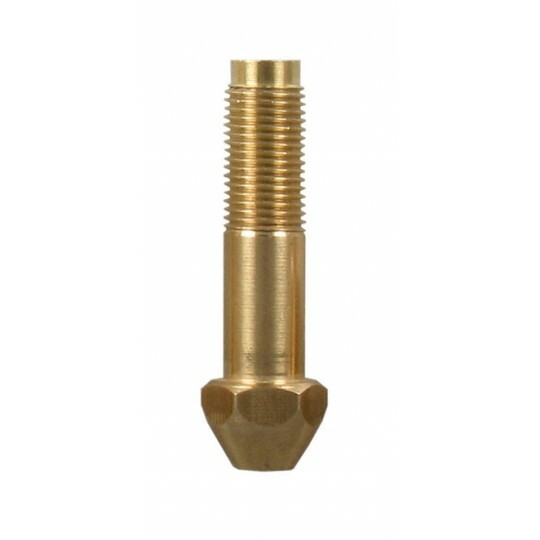 All of our regulators are guaranteed to enhance welding performance, offering high precision. 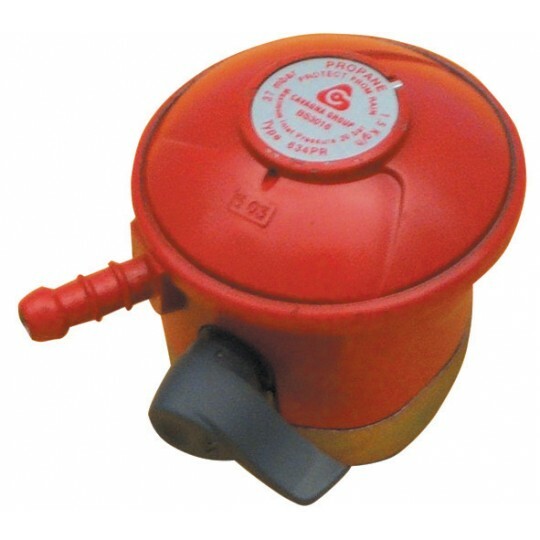 For peace of mind, we make sure that all of our propane regulators and valves are manufactured to comply with safety standards, ensuring that there’s no compromise between safety and efficiency. 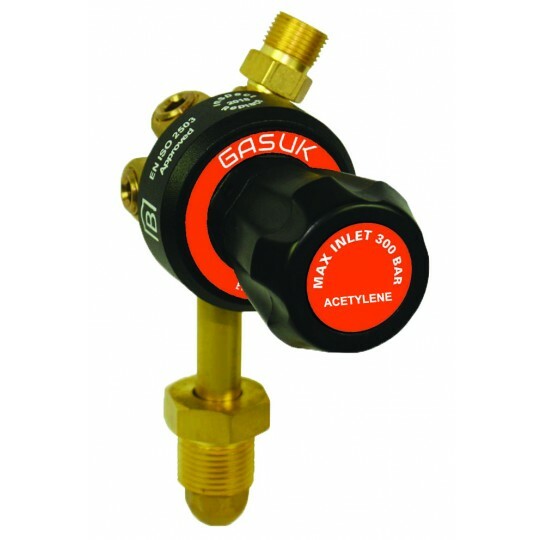 At Gas UK, welding regulators are professionally manufactured, so no matter which one you choose, you’re bound to receive exceptional value for money! 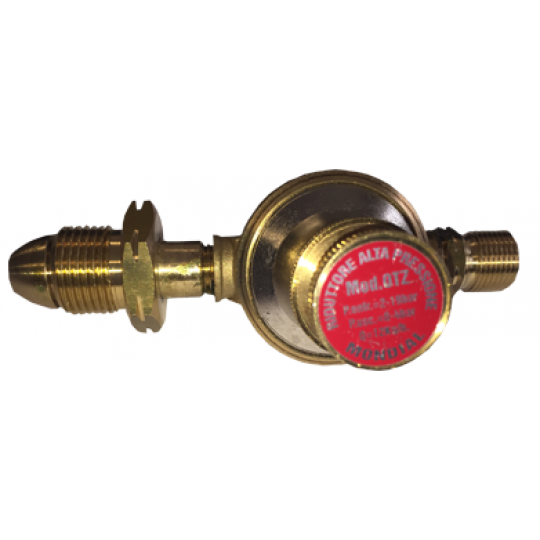 Within our collection of Oxy Fuel regulators, you can expect to find oxygen and propane regulators and valves which are perfect for heating and cutting! 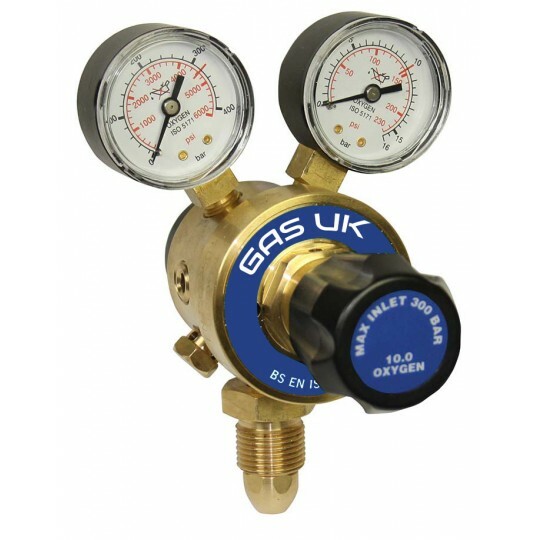 Here at Gas UK, we supply the Value Oxygen Regulator, Superflow Acetylene Regulator and the Value Propylene Regulator, to name just a few. 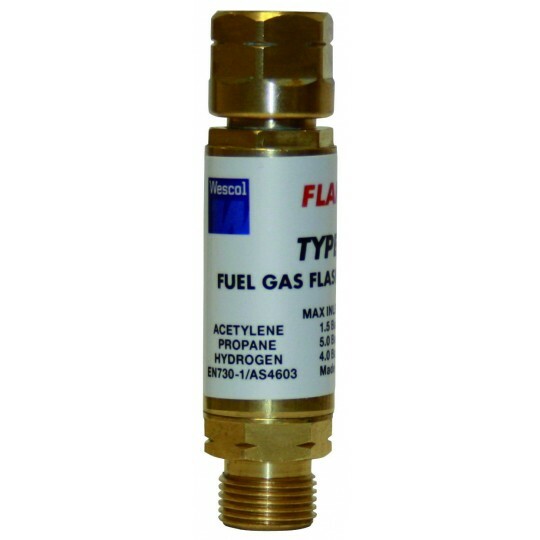 At Gas UK, we supply the oxygen and acetylene regulators for general purposes. 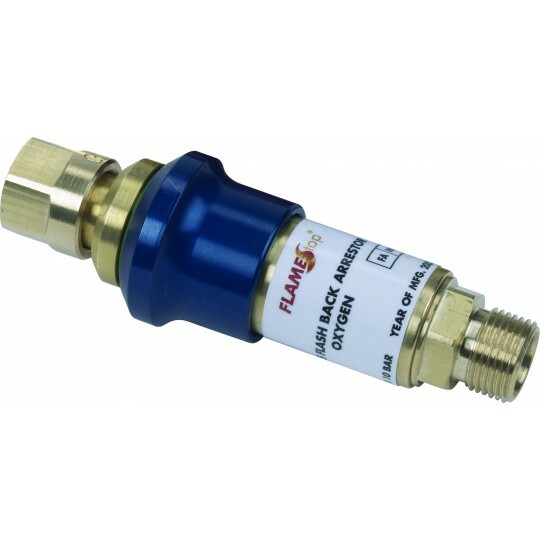 Our regulators and valves are suitable for some of the most demanding environments. 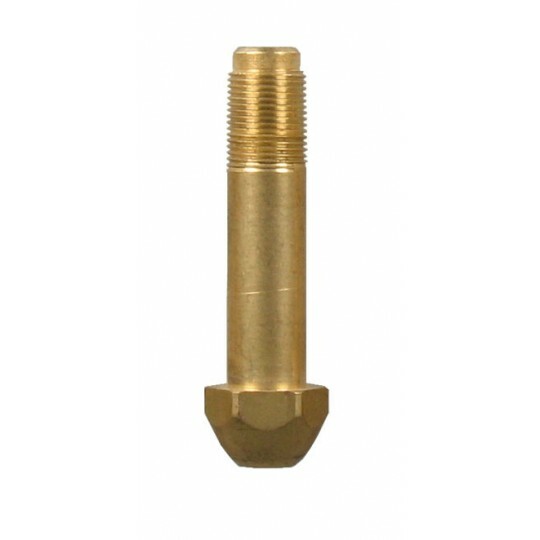 The Fuel regulators that are we supply, here at Gas UK, are manufactured to the highest-quality possible, offering a lifetime guarantee. 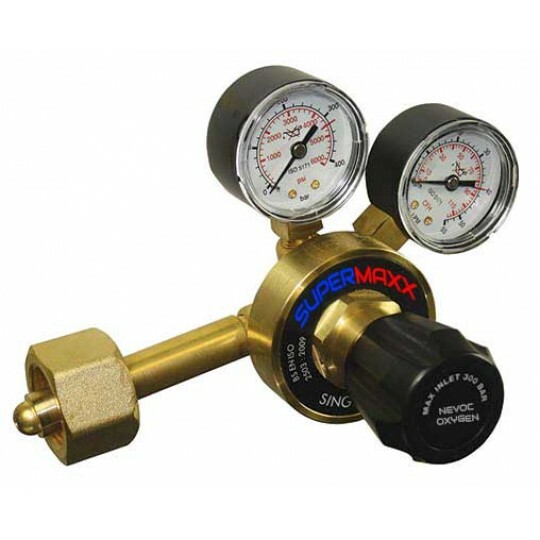 We provide the oxygen, propane and acetylene regulators to outfit any Oxy Fuel needs, ensuring that your welding equipment operates efficiently. 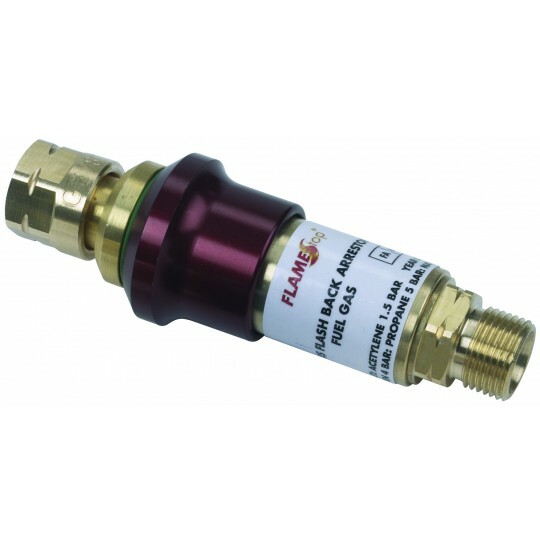 Here at Gas UK, we can help you to find suitable regulators for your specific requirements. 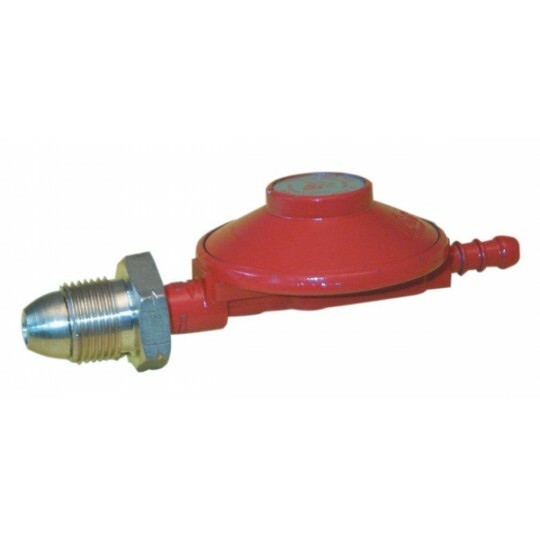 Feel free to discuss your options with our team of experts; we are always on hand to provide you with any advice or support that you need when choosing a regulator. 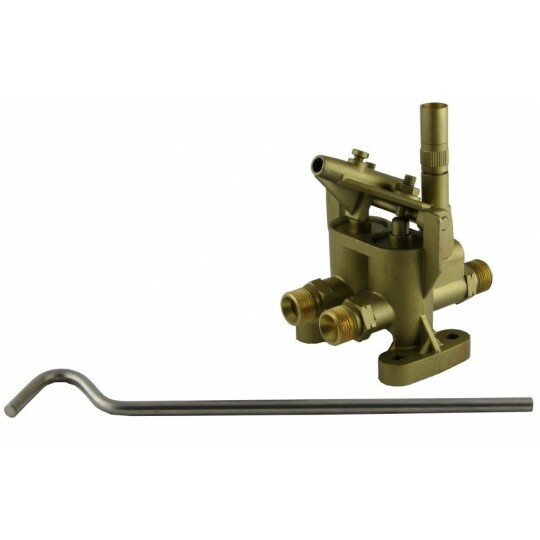 Why not browse our extensive range of products here today?